Kush Kingdom has recently been re-opened in Moreno Valley. The team is dedicated to providing the best cannabis medication available combined with impeccable customer service. Their collection of herbs, edibles and concentrates is truly amazing, and they are working hard on ensuring the best quality cannabis for their patients while advocating the medicinal benefits of the plant to the wider community. 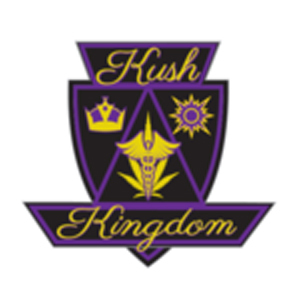 Besides having access to the highest quality meds, Kush Kingdom will also provide you a detailed information service and doctor referral service. They truly love their business and the staff is always friendly and knowledgeable. Expect the most friendly of the budtenders, amazing medication and lots of good vibes! First time patients receive a free gift and don’t forget to look out for those happy hours when they have 10% off everything. Great selection, great employees. great everything. I would not go anywhere else if I don’t have too. They are very knowledgeable and so helpful.